In order to be accepted into a graduate management or business school, most individuals will need to take the Graduate Management Admission Test. This test has been developed by the Graduate Management Admission Council to provide a consistent measure of the academic skill of prospective students. 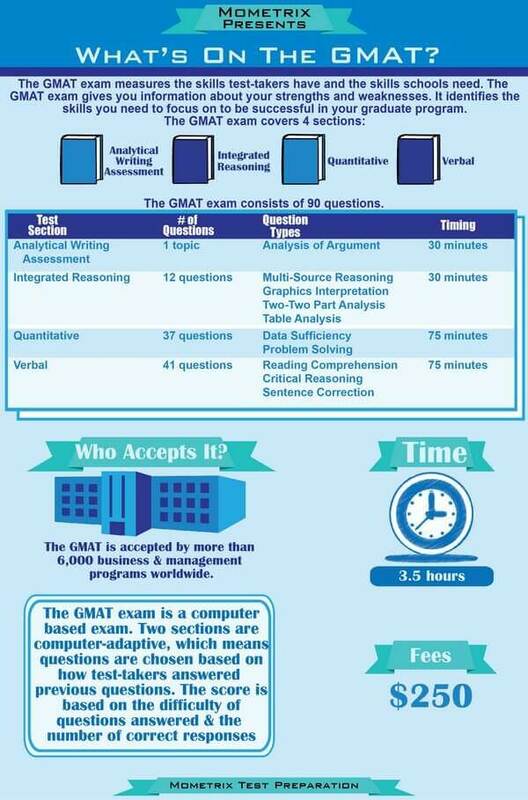 The GMAT test assesses skills that have been developed over a long period of time, rather than specific knowledge in business or other areas. 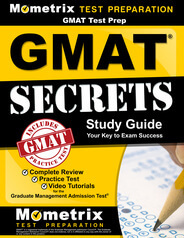 The GMAT test has four sections: Analytical Writing, Integrated Reasoning, Quantitative, and Verbal. The candidate may opt to take a short break in between sections. In the Analytical Writing Assessment, the candidate will have 30 minutes to write an essay analyzing an argument. The Integrated Reasoning portion is also 30 minutes long, and consists of 12 multi-part questions in these formats: multi-source reasoning, table analysis, two-part analysis, and graphics interpretation. The Quantitative section consists of 37 multiple-choice questions which must be completed in 75 minutes. These questions are either problem-solving or data sufficiency questions. The Verbal section consists of 41 multiple-choice which must be completed in 75 minutes. These questions will be about reading comprehension, critical reasoning, or sentence correction. 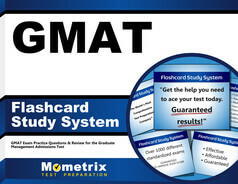 The Quantitative and Verbal sections of the GMAT are computer-adaptive; the other sections are not. The Verbal and Quantitative scores will range from 0 to 60, and the Total score will range from 200 to 800. (The Total score is based only on the Verbal and Quantitative scores.) The Analytical Writing assessment score will be scored by two judges on a scale of 1 to 6. If the two scores are the same, or are different by only one point, they will be averaged for the final score. If they differ by more than one point, a third judge will review the essay and issue a final score. Integrated Reasoning scores will range from 1 to 8. The GMAT test is administered by the Graduate Management Admission Council at locations around the country; to register, visit the GMAC website.